Check out the 2014 Events and Music Festival! For more information call (212) SEA-PORT. Home of the New York Knicks, NY Liberty and the NY Rangers. Get your tickets at Ticketmaster. Sun. 12 p.m. to 5 p.m.) Home of Giants Stadium and Continental Airlines Arena. For tickets call (201) 507-8900 or order them at Ticketmaster. from West 62nd To West 66th Streets between Amsterdam and Columbus Avenues. 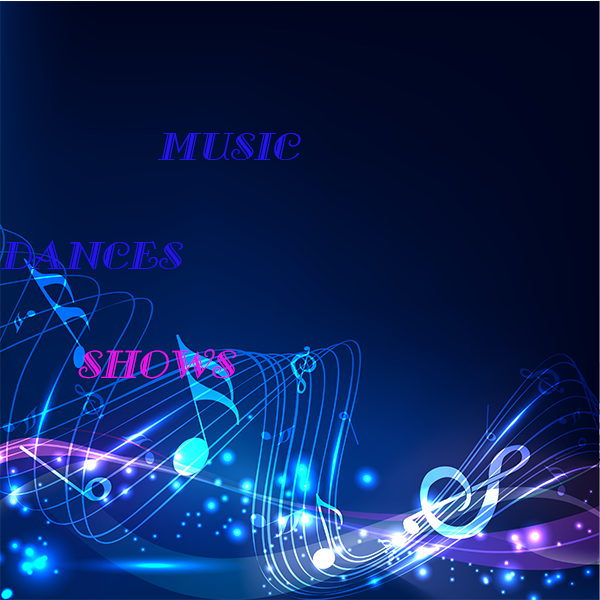 Theatre, Dance, Concerts, Children shows, latin and african american cultural theatre/shows. Don't forget to check out the magnificent Broadway shows. Shakespeare in the Park, Broadway musicals and more music in the park. 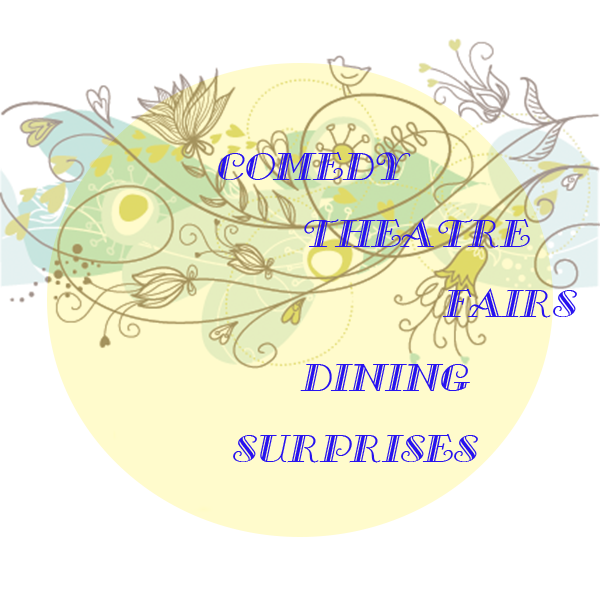 Spring and Summer events. Copyright © 1999 - 2018 KoolDMW Productions. All Rights Reserved.